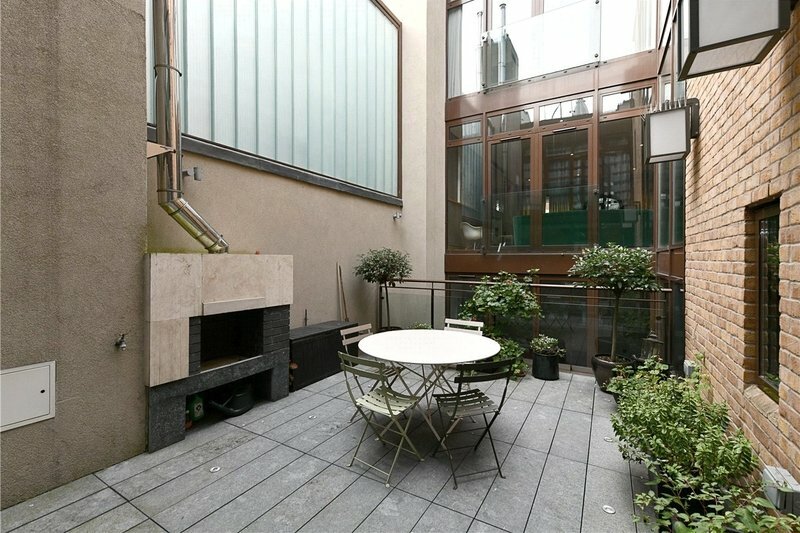 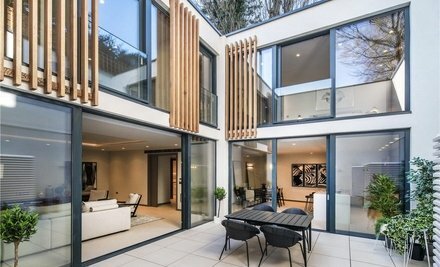 A stylish contemporary four/five bedroom family home (329 sq m/3,551 sq ft) impressively designed around an airy, glazed internal courtyard, ideal for entertaining whilst affording maximum privacy. 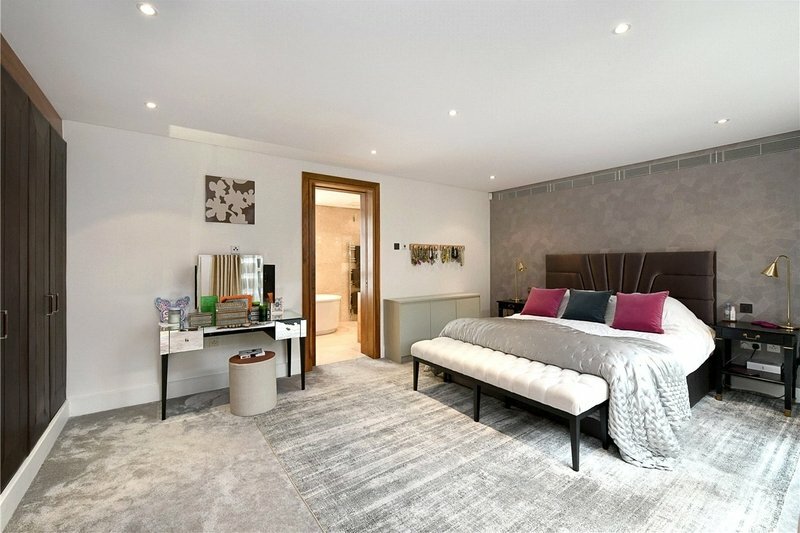 Formerly the home of the Saatchi Gallery in St John's Wood, The Collection is a secure and secluded development of fifteen exceptional contemporary houses created by award-winning architects. 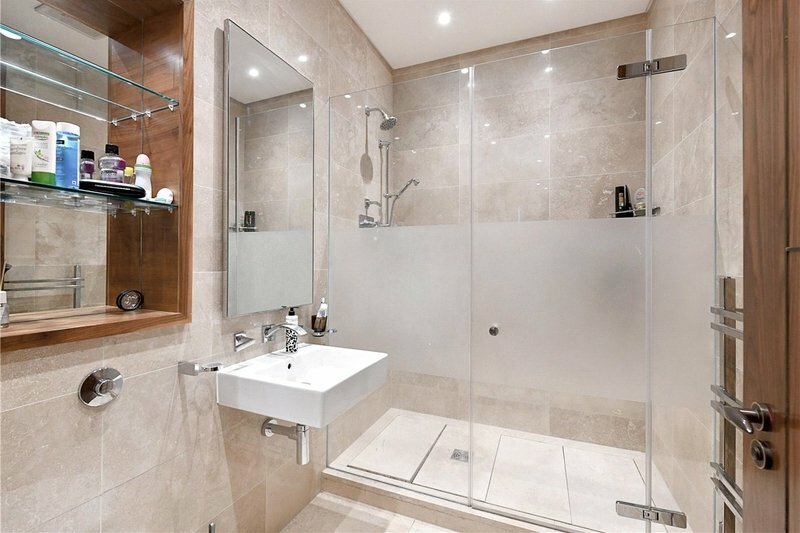 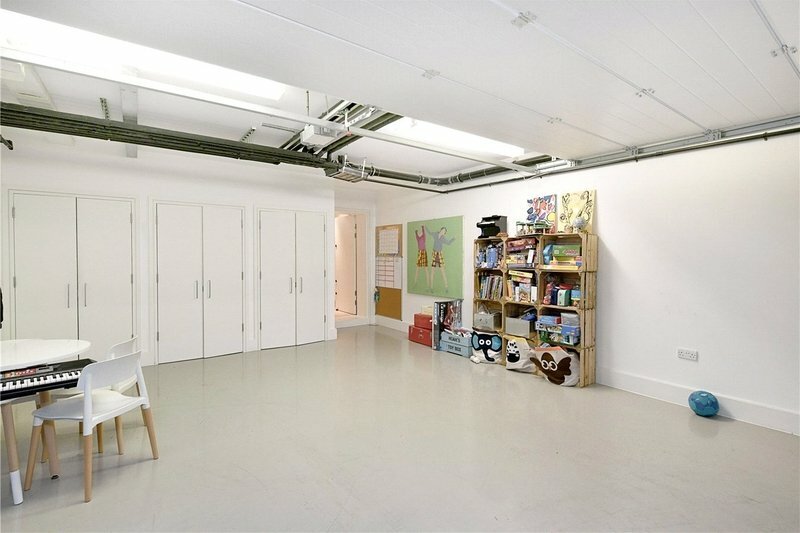 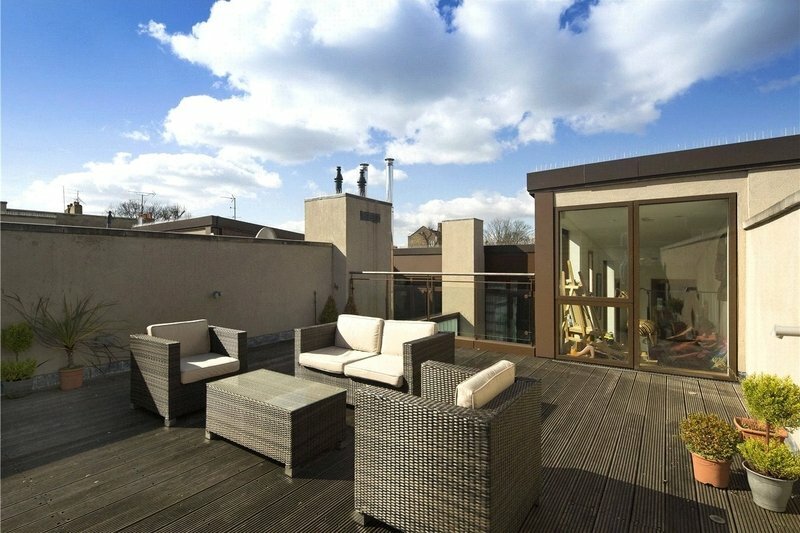 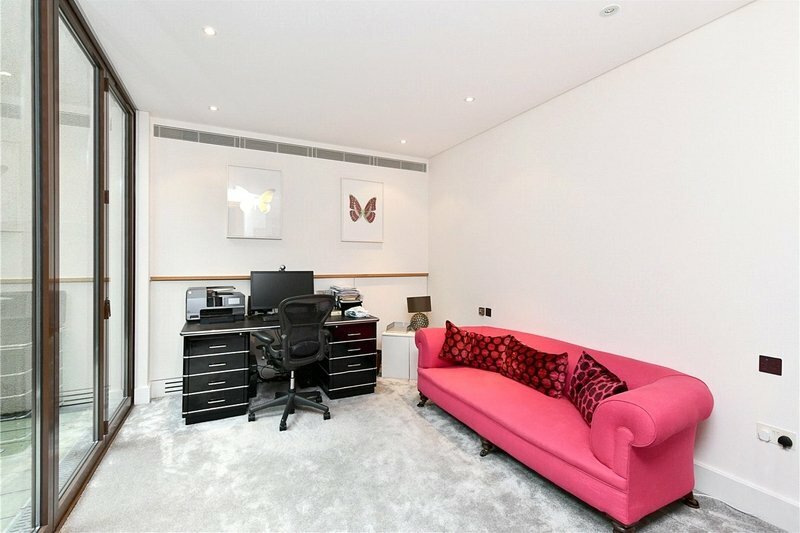 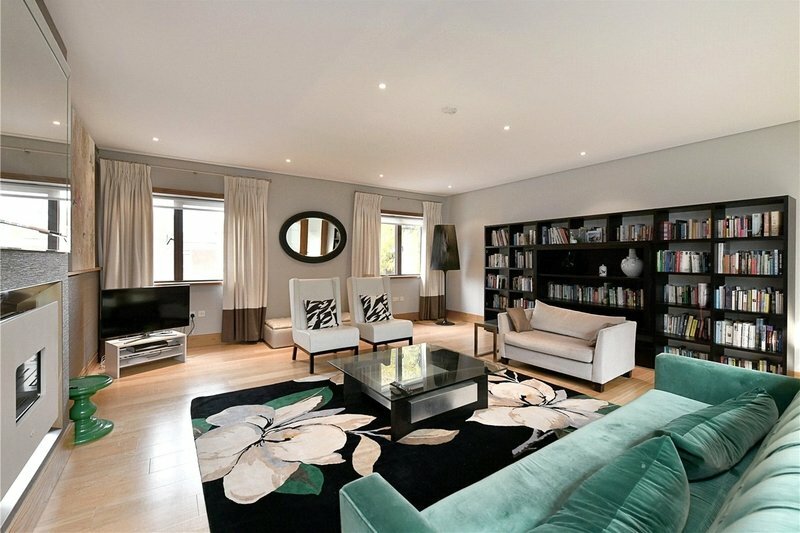 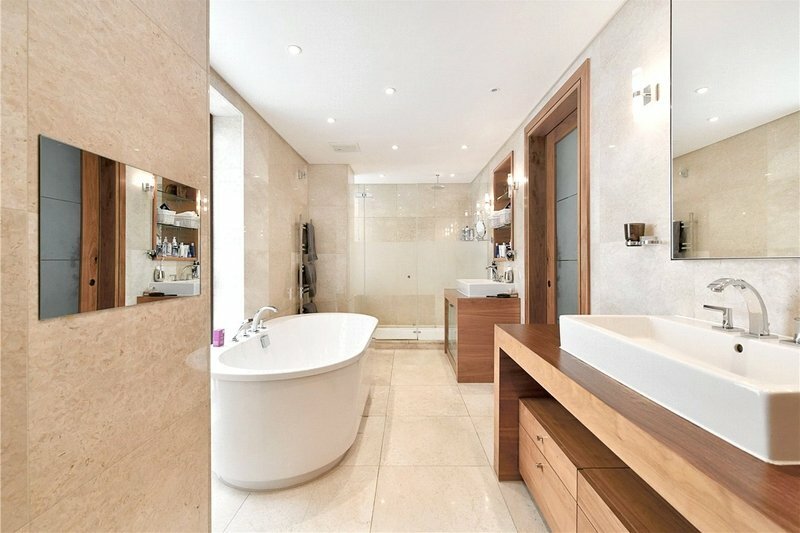 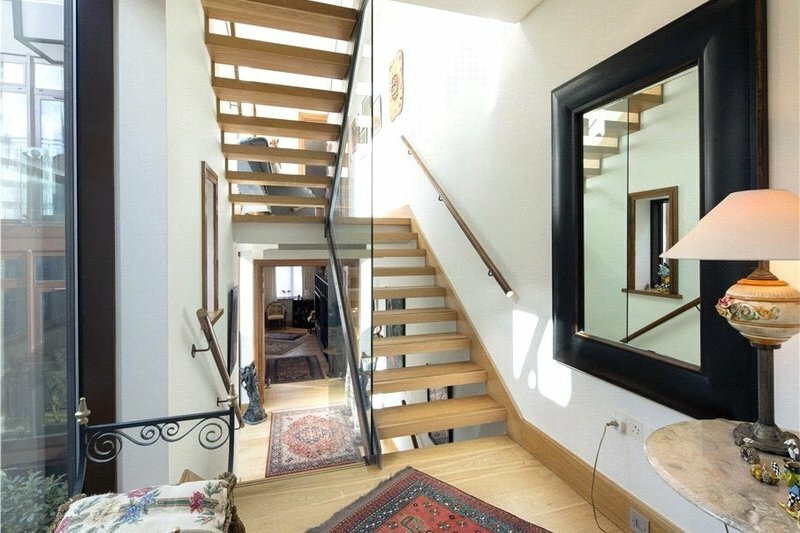 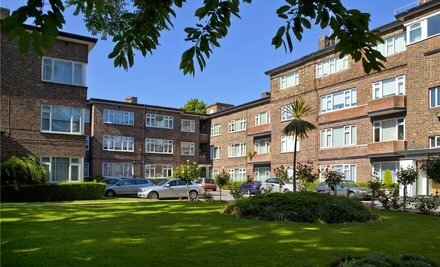 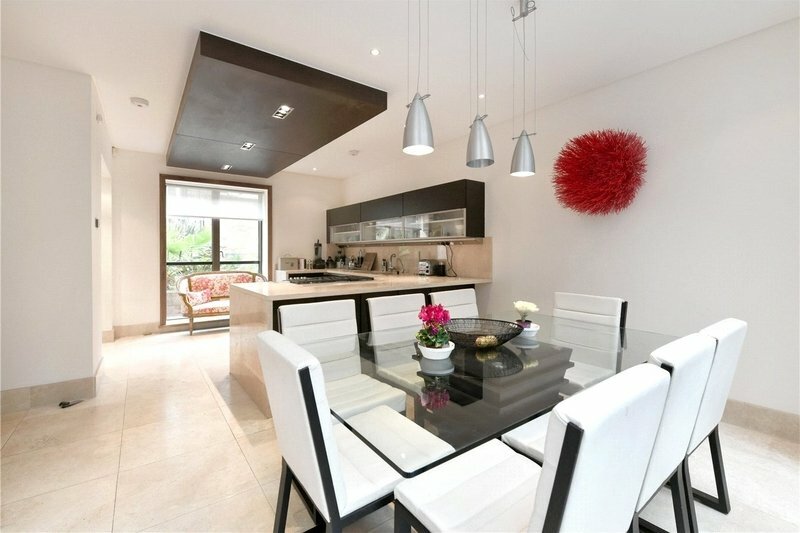 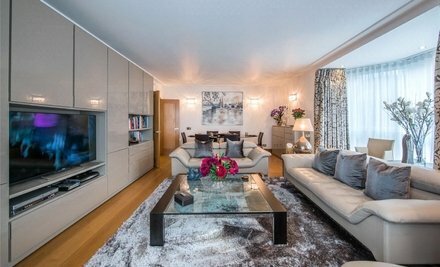 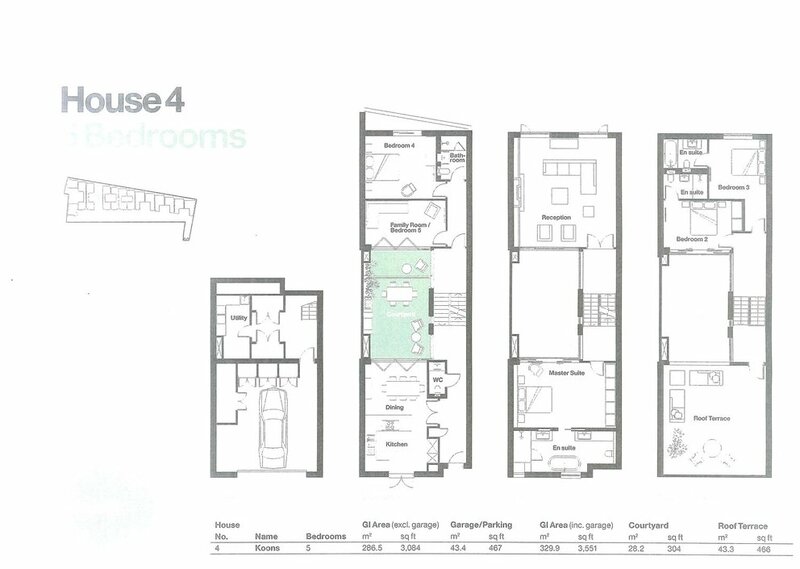 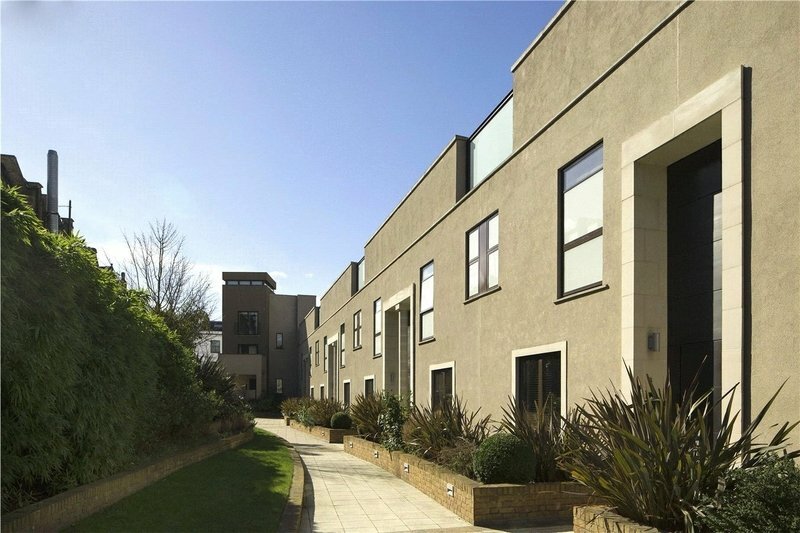 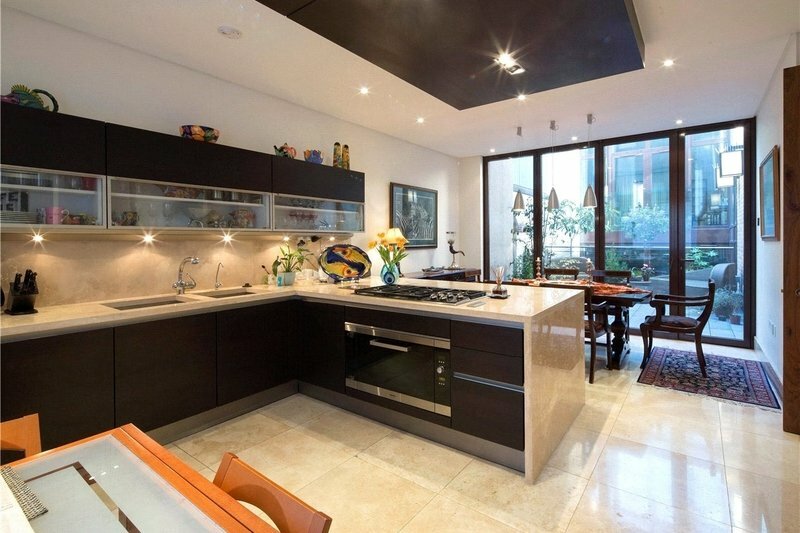 Located close to amenities of both St John's Wood and Maida Vale.